FLUIDIAN (Emil Gherasim, b. 1973) is a transylvanian composer, guitarist and sound artist of works including acoustic and electronic art music, film scores, music for stage performances, live improvised sound textures, soundpaintings and ambiental soundscapes for visuals. Started largely as a self–taught musician, lately guitarist and co-author of Psycho Symphony progressive band and then studied new classical music composition with Ede Terenyi at Gh.Dima Music Academy, Cluj Napoca. 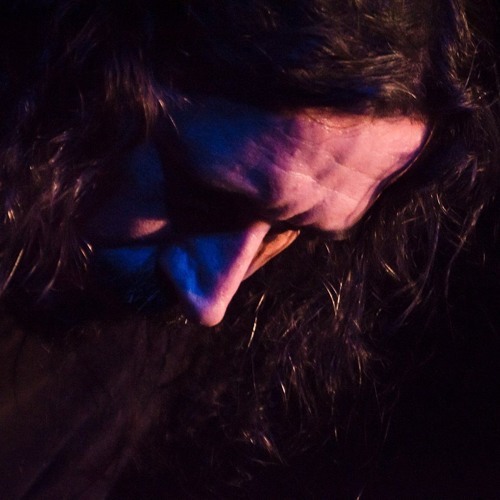 His music can be considered to be very personal and deep meditative with a huge visual emotions, combining sound textures with a specific manner of improvisation. Known for collaboration with Ede Terenyi consisting in electronic re-orchestration of some of his works and creating music inspired by Design Music works of Terenyi. Co-founder and composer/guitarist of Macro World musical project which is a world music and ambient-jazz influenced musical journey created in collaboration with percussionist Csabcsi Cserey. He also create and perform improvised soundscapes with live electronics for visual projects under his stage name Fluidian.